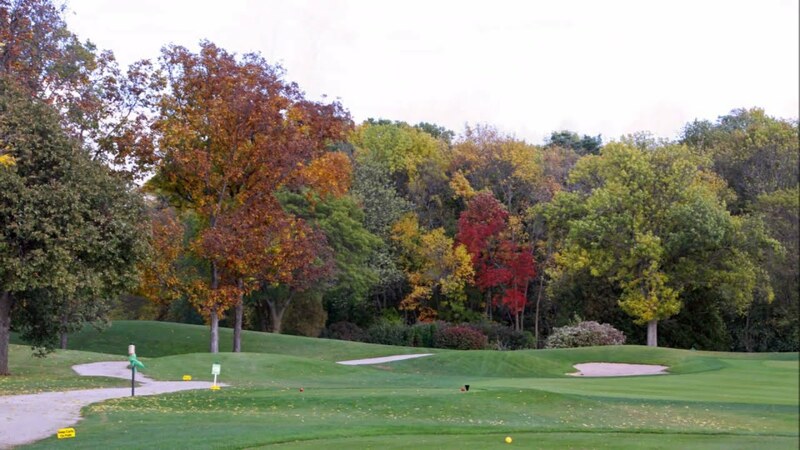 Reid is an outstanding 18-hole golf course located in Appleton and less than 2 miles from Hwy 441. The course features "Best of the Valley" quality fairways, a driving range, a full service pro shop, and food service. Golf clubs, pull and power carts are available for rent. Group and individual lessons are available by contacting the Reid Golf Course during the season at 832-5926. Tee time reservations are taken seven days in advance. MasterCard and Visa are accepted. The course is open from mid April until early November, weather permitting. Reid Golf Course was renovated in 2013. 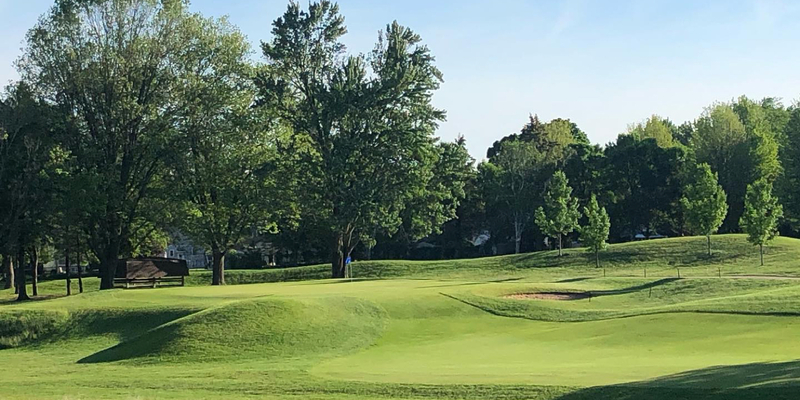 The course improvements include the construction of two stormwater ponds, tee and green improvements, new land forms throughout the course and expansion of the practice range. A must see if you haven't been to Reid after 2013. Super Twilight Friday, Saturday and Sunday 3:00p.m. - 5:00p.m. Located 1.5 miles off of Highway 441 on East Fremont Street. Exit and go North on Oneida Street 1.05 miles and turn right on East Fremont Street to Reid Clubhouse. Online tee reservation system at www.reidgolfcourse.com Phone reservations - 7 Days In Advance. All 2013 pass holders receive a $100 discount on any 2014 pass. Family Husband/Wife/Minor Children living in same home. Business Pass - Companies can send one (1) foursome to the golf course every day. 2 carts included. Yardage markers and Spinkler Heads are Marked. Contact Reid Golf Course at 920-832-5926 for more information and details on holding a golf outing at the course. Contact Reid Golf Course at 920-832-5926. 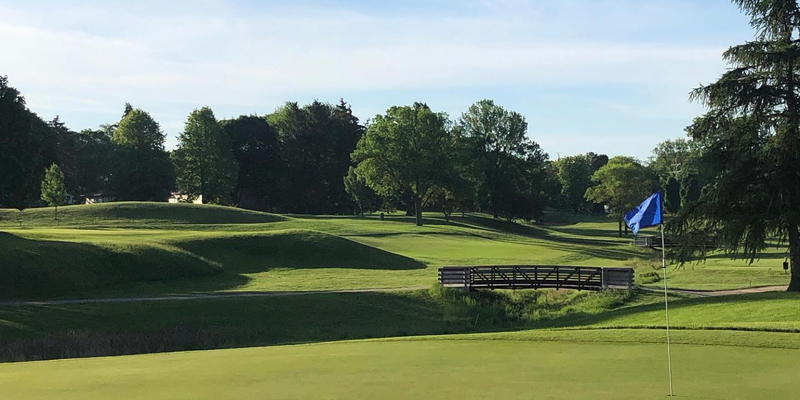 Contact Reid Golf Course at 920-832-5926 for onsite or nearby dining options. 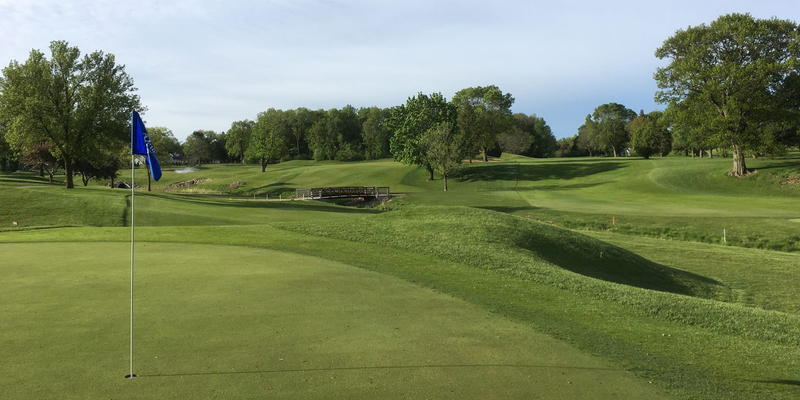 Watch the Reid Golf Course Video. This profile was last updated on 02/21/2018 and has been viewed 29,822 times.